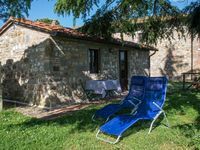 Property 39: Cottage in the Heart of Tuscany among Vineyards and Olive Groves ! 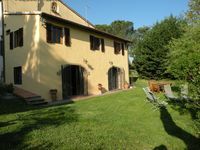 It&rsquo;s a very nice farm near San Casciano and 20 minutes from Florence. Elisabeth is a fantastic Host and we really enjoyed our stay!